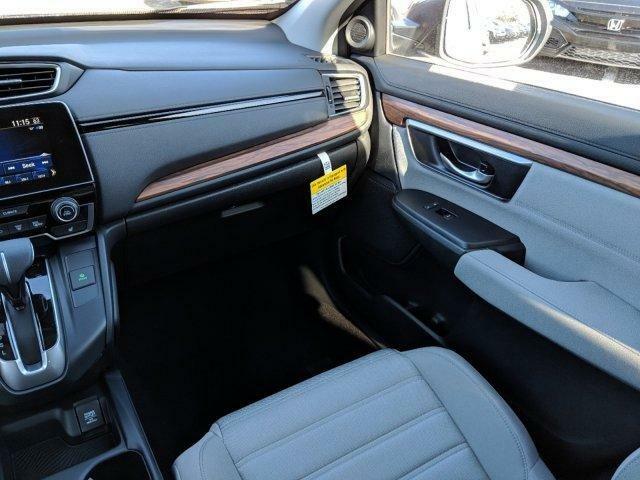 Moonroof, Heated Seats, Aluminum Wheels, Turbo Charged, Satellite Radio, Back-Up Camera. 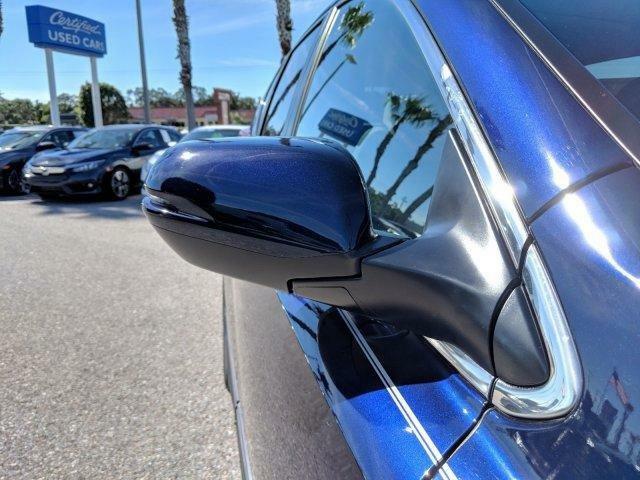 Obsidian Blue Pearl exterior and Gray interior, EX trim. 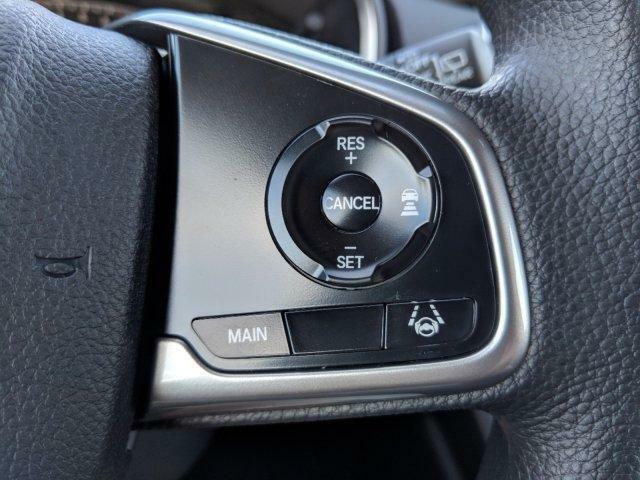 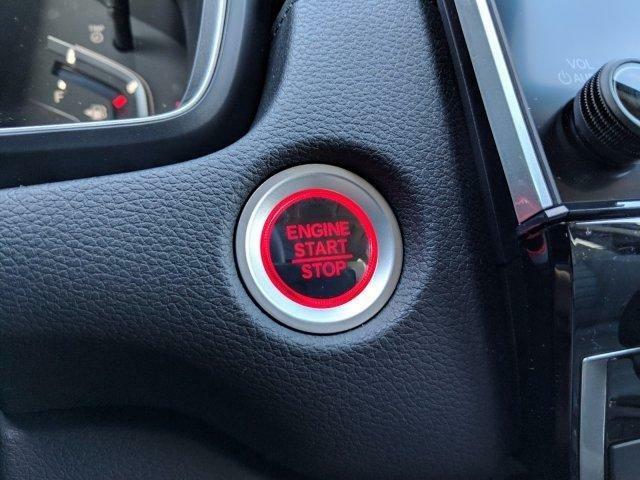 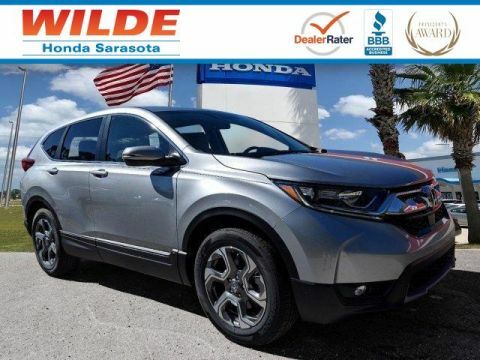 Warranty 5 yrs/60k Miles - Drivetrain Warranty; READ MORE! 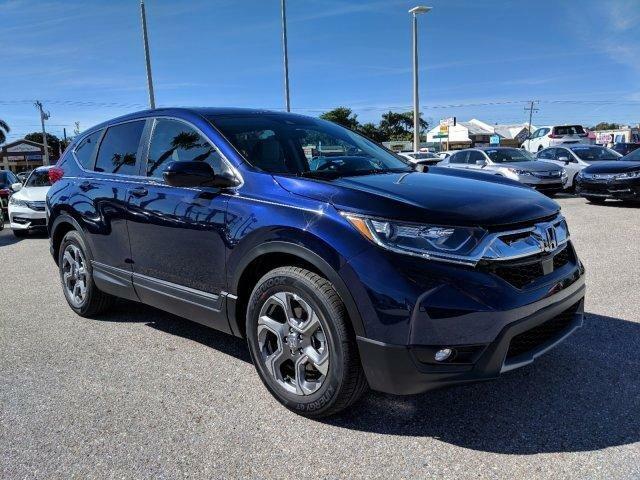 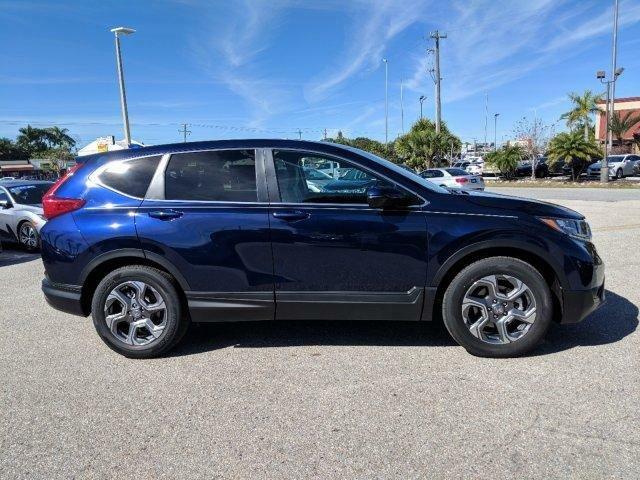 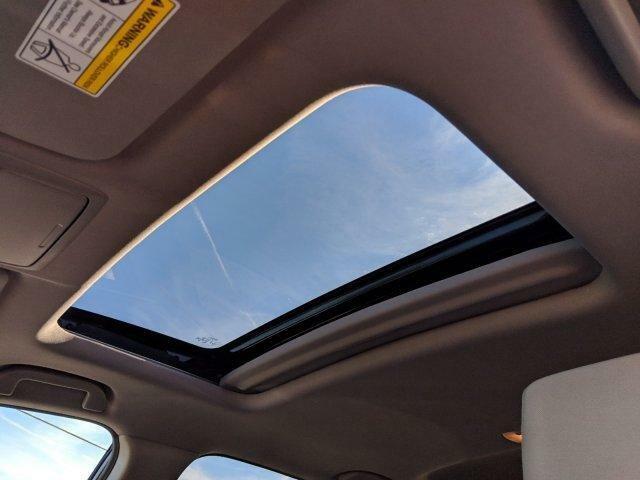 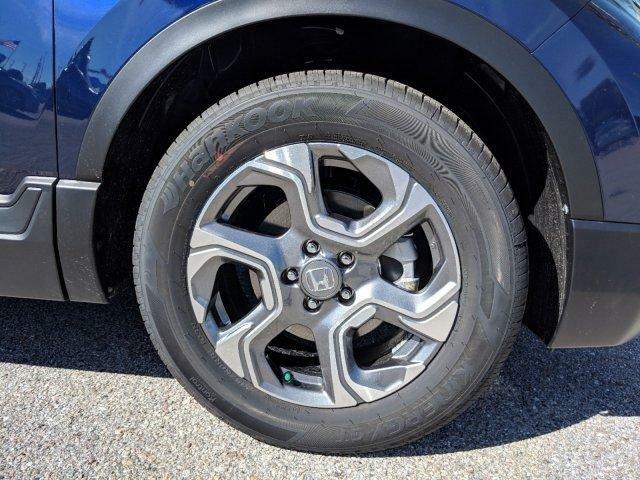 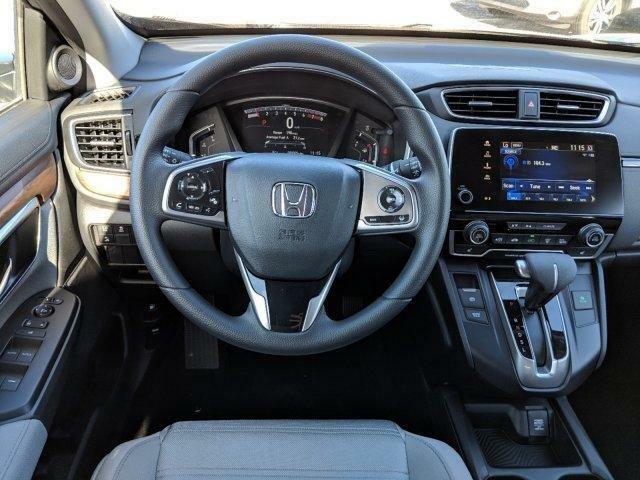 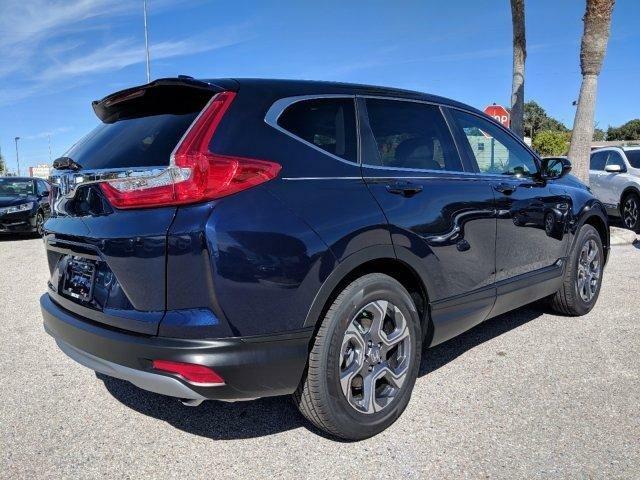 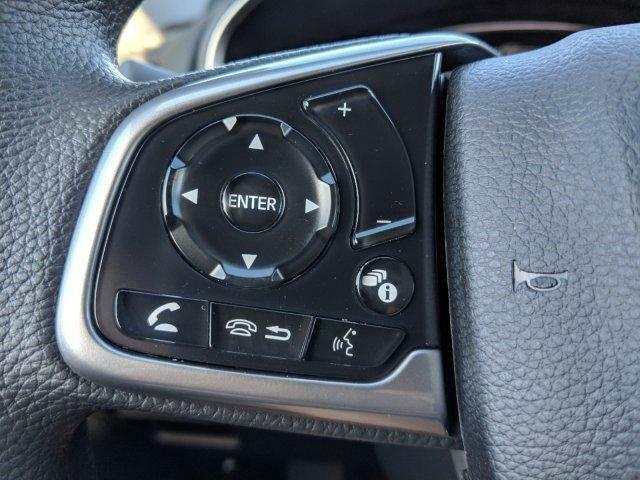 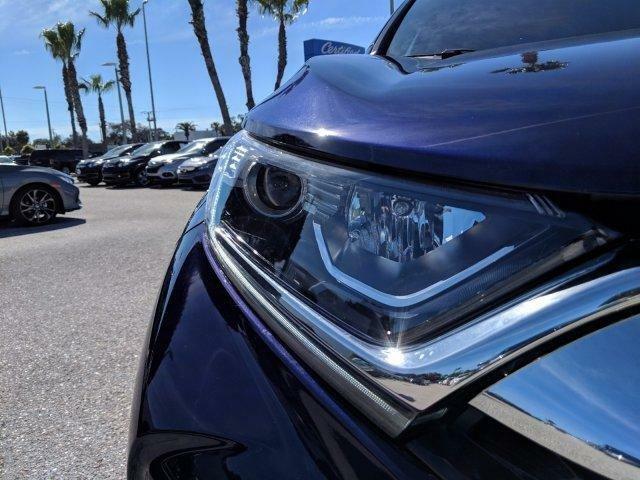 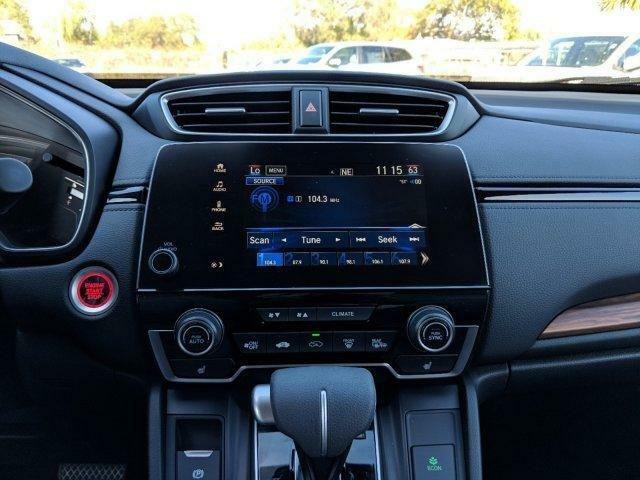 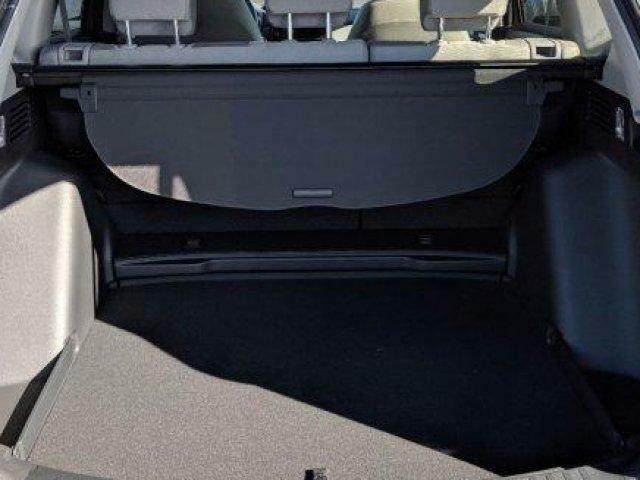 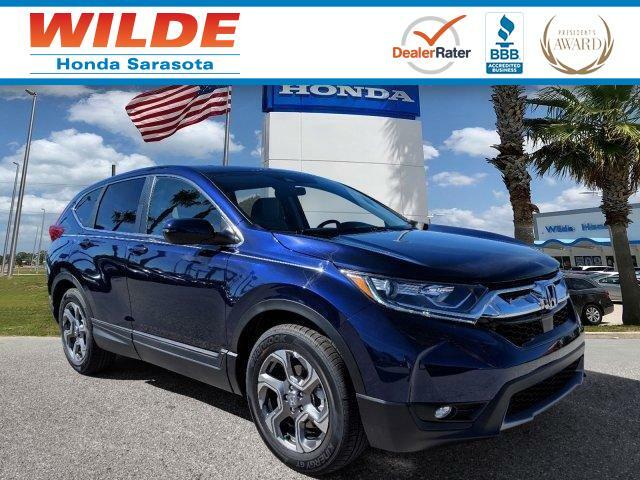 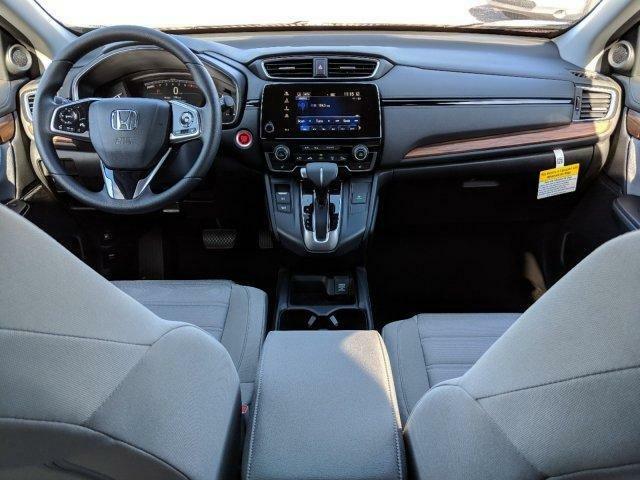 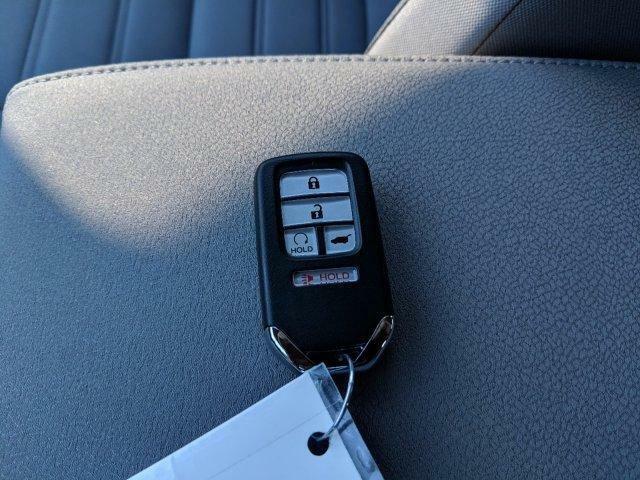 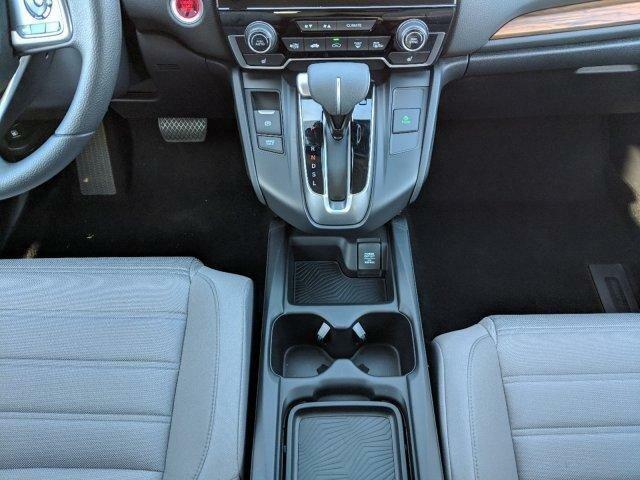 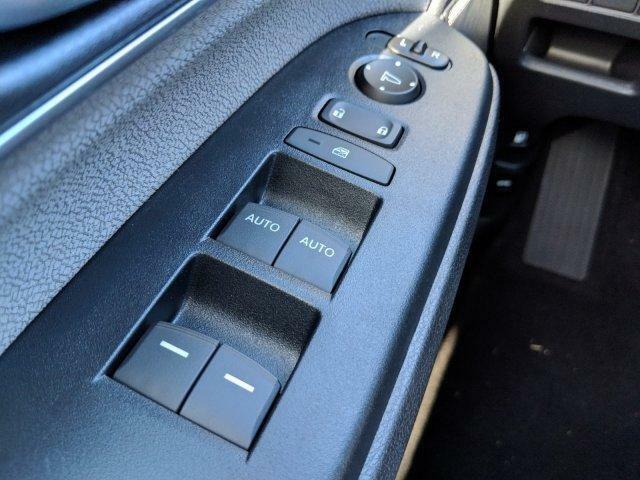 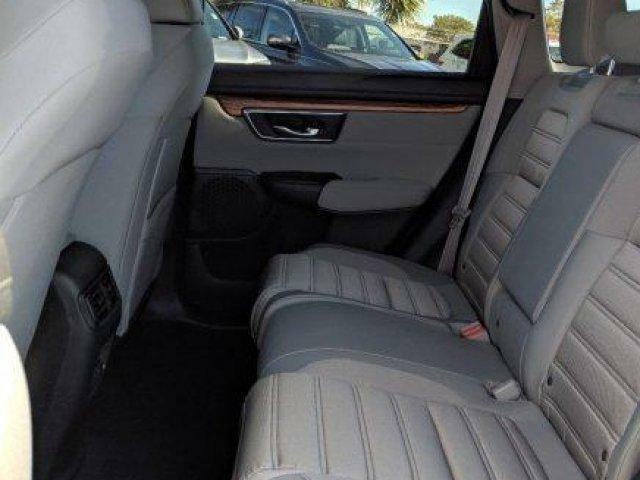 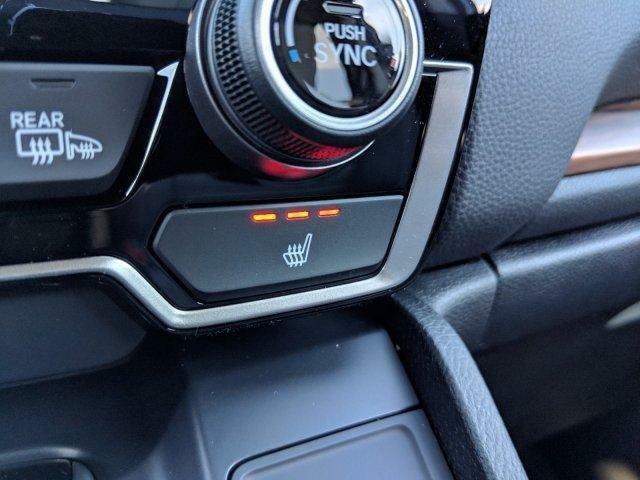 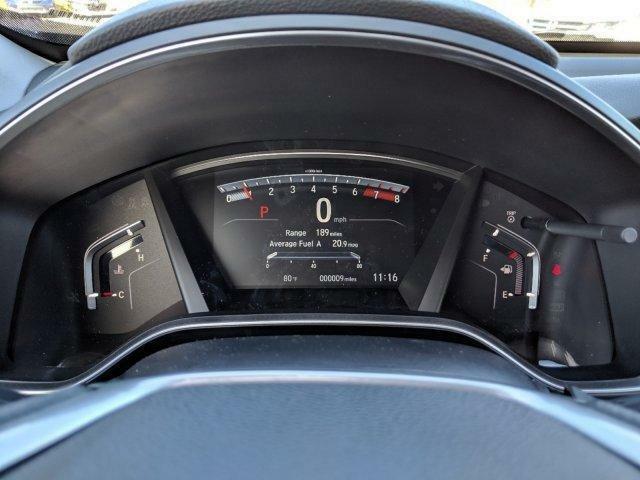 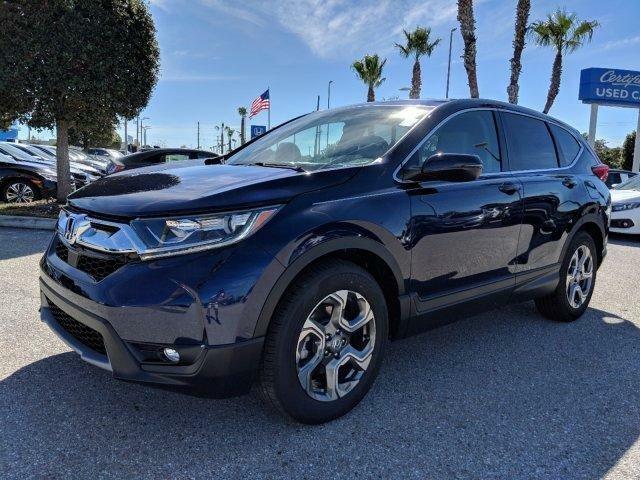 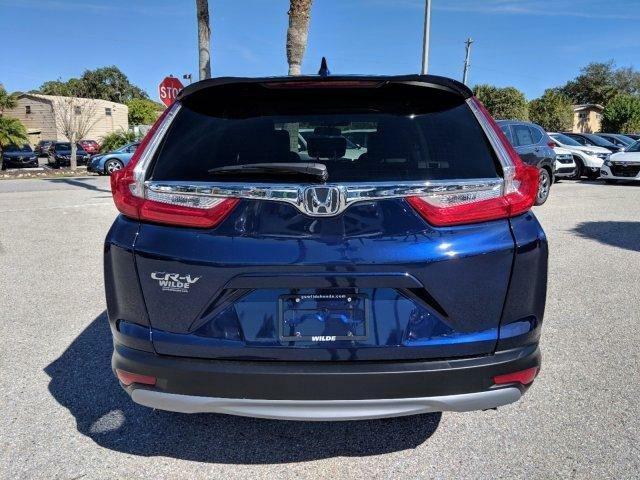 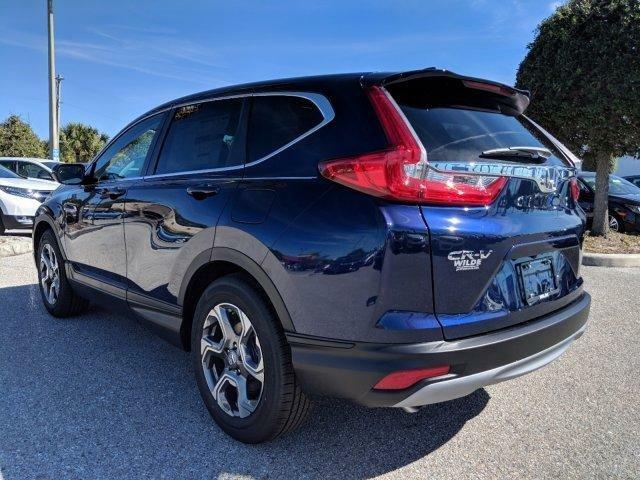 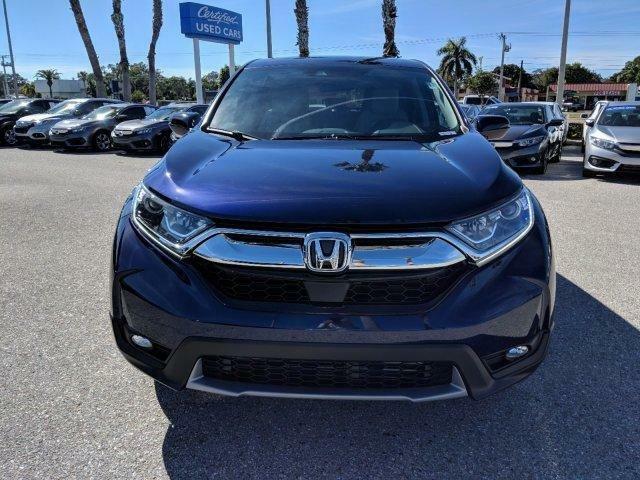 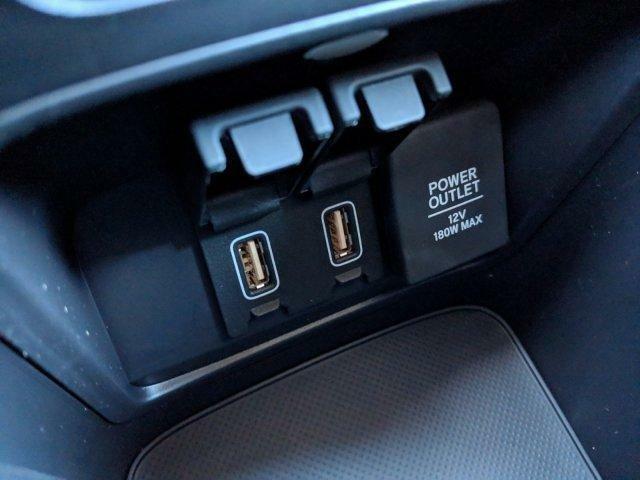 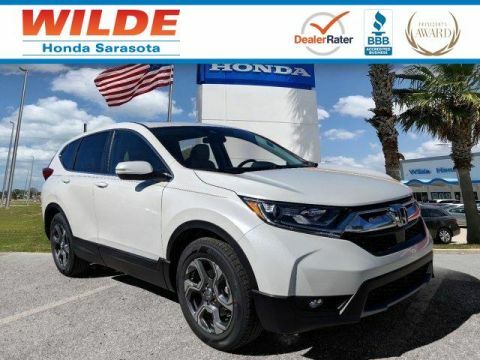 Sunroof, Heated Driver Seat, Back-Up Camera, Turbocharged, Satellite Radio Rear Spoiler, MP3 Player, Privacy Glass, Keyless Entry Honda EX with Obsidian Blue Pearl exterior and Gray interior features a 4 Cylinder Engine with 190 HP at 5600 RPM*.